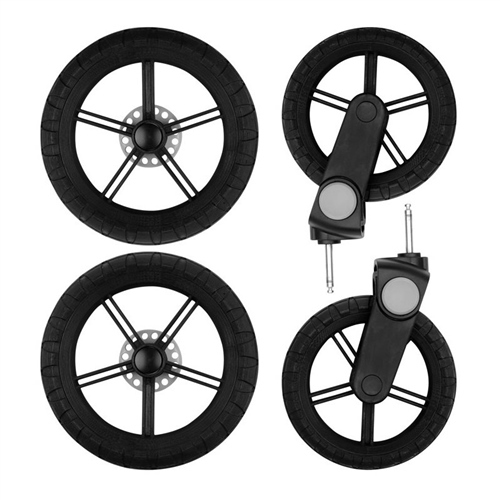 Convert your Minnum City into the Minnum Sport with the large diameter wheel kit. These wheels just pop on and off your Minnum chassis, just like the original smaller City wheels. You can easily and quickly change from City to Sport wheels, and back again, as required.